Welcome to your new dream home in the beautiful community of Saltwater Landing. 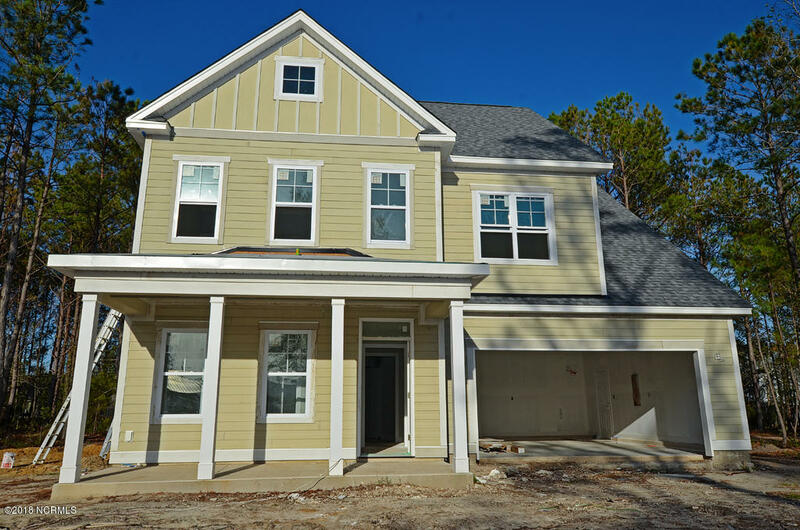 ''The Danbury'' plan by Hardison Building Company is a spacious home that offers 4 bedrooms and 3.5 bathrooms. With the master suite downstairs and the additional 3 bedrooms upstairs there is plenty of space to spread out. The kitchen will feature granite or quartz counters with tile backsplash, stainless appliances and an eat-in breakfast area. Some of the many features the interiors will have is LVP flooring in the main living areas, stain resistance carpet in the bedrooms, brushed chrome hardware finishes and Moen plumbing faucets. The bathrooms will have raised vanities, tile flooring, designer plumbing features and more.